Amazon is planning to spread the horizons and enable mid-size Indian sellers to reach out globally and increase their sale and profit margins. 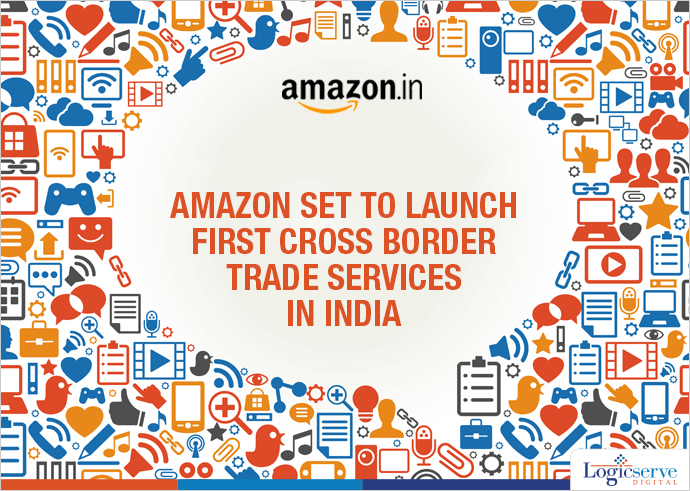 With regards to this, Amazon is all set to launch its first cross-border trade CBT service to initiate the plan. This advancement might prove to be highly beneficial to the world’s largest online merchants as Alibaba flexes its financial reach after public offering. Amazon is having a better view and foresight for the budding and upcoming e-tailers and hence is planning to provide them a grand global platform. They are also focusing on enabling the Indian SMEs to grow profitably in the buzzing digital business world. Digital business and marketing has advanced to a great extent, hence it has become mandatory for every seller to have their own official platform and digital marketing space. Hence, for successful integration of this plan, Amazon has been getting in touch with some of its competitor executives who are experts in CBT services.